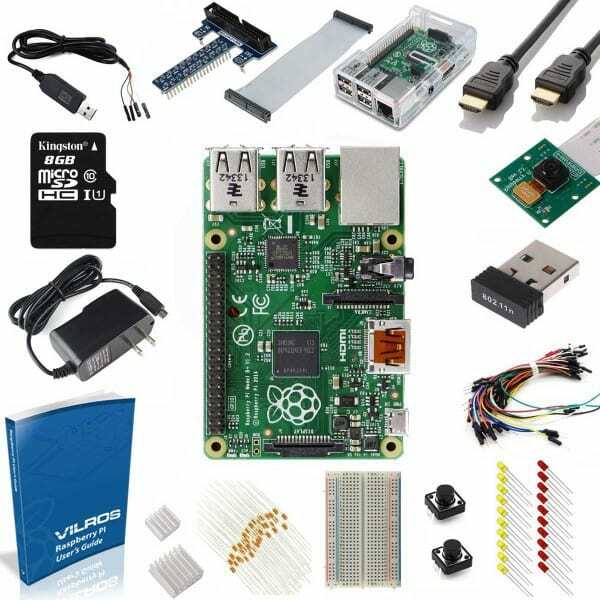 I am reviewing Vilros Raspberry Pi 3 Model B Ultimate kit for today to keep it simple. Vilros Kit comes in a blue-white cardboard box. It also contains a Raspberry Pi 3 B model with a transparent plastic case.The case is not really extraordinary but it’s not bad, which is pretty neat. The kit contains a 2.0A power supply, a 150mbps 802.11n USB WiFi adapter, and an HDMI cable. It also contains a breadboard, GPIO breakout connector, a variety of LEDs and components. And a 208-page manual! 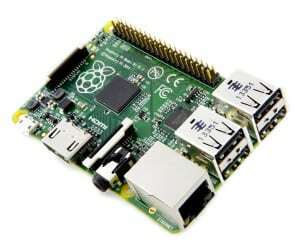 The Vilros Raspberry Pi 3 Model B Ultimate kit ($85) is by far the best, most well-rounded kit of the bunch. It included a Model B+ Raspberry Pi, an 8GB microSD card, a 2.0A power supply, a 802.11n USB wifi connector, electronic components, HDMI cable,that was about both learning and fun!